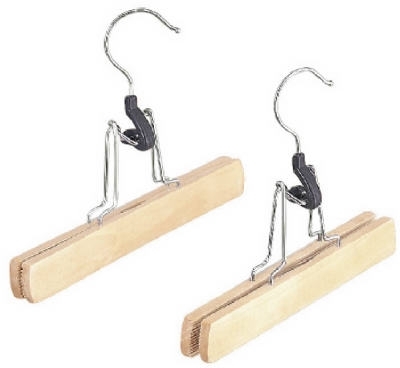 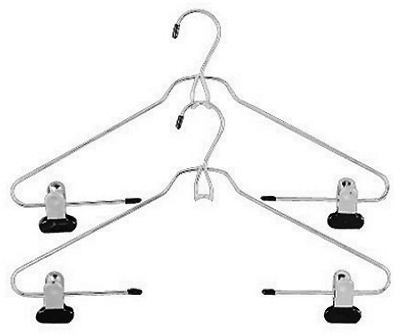 Add On Skirt & Slack Hanger, Ebony Chrome, 2-Pk. 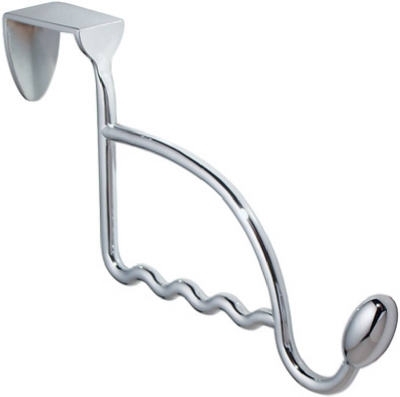 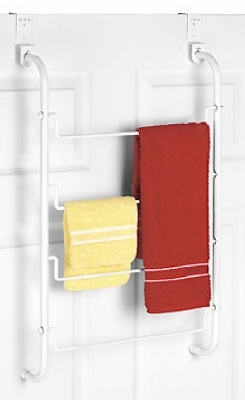 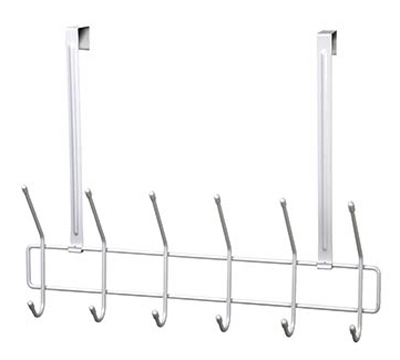 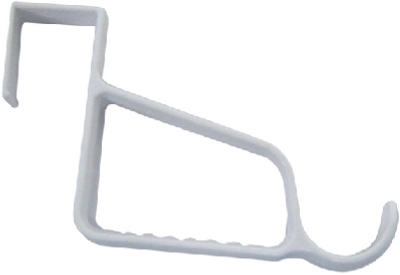 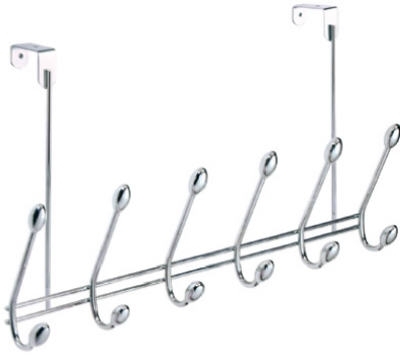 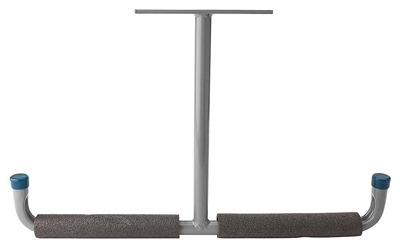 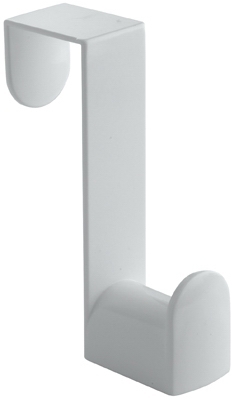 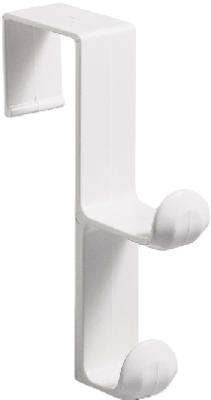 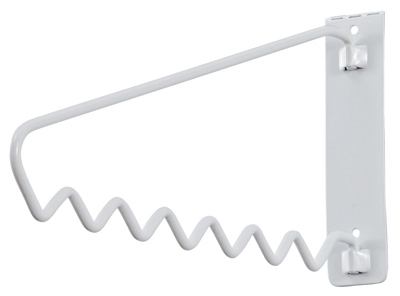 Over-The-Door Hanger Bar, 6.25 x 1.5 x 11.75-In. 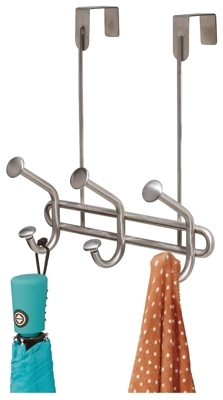 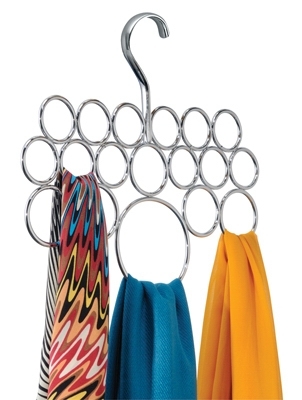 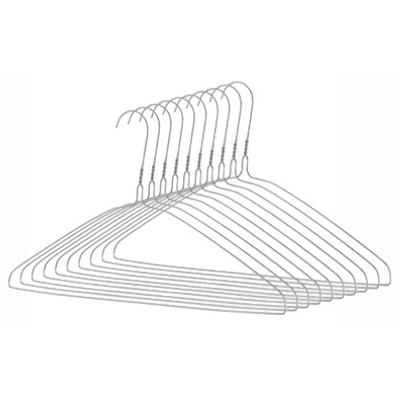 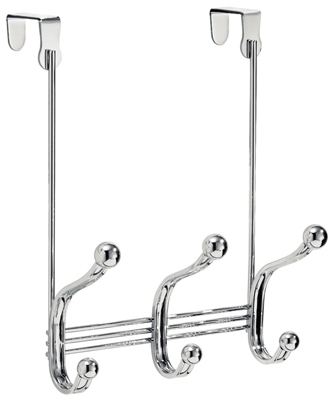 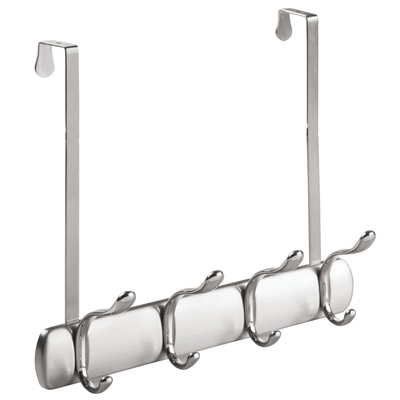 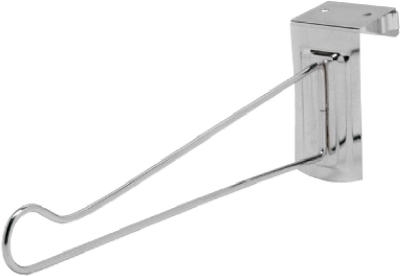 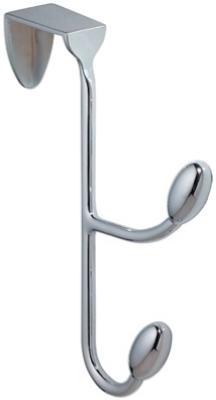 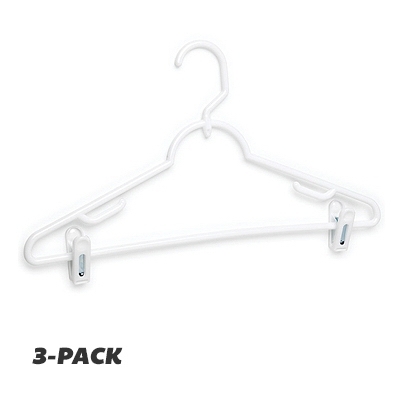 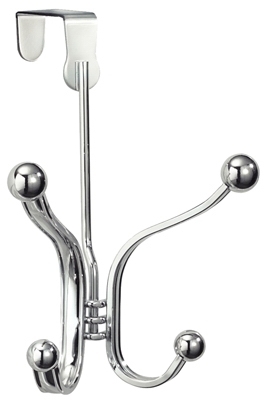 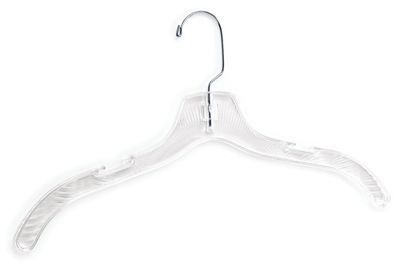 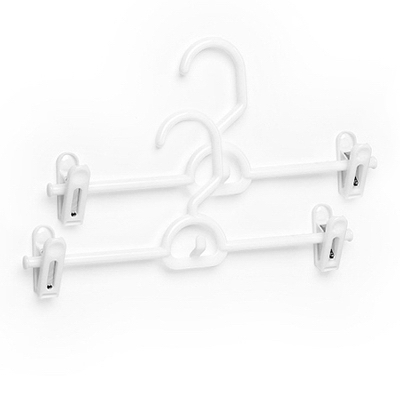 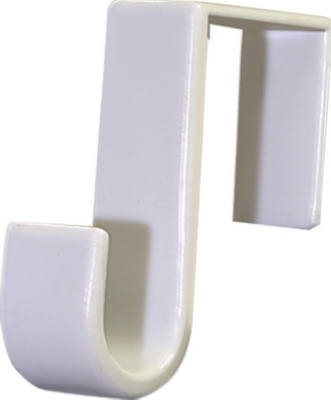 Door Clothes Hanger, Adjustable, Chrome-Plated, 14-In.